Dr. Joshua Fishbein composes and arranges vocal and instrumental music, with special emphasis on choral music. 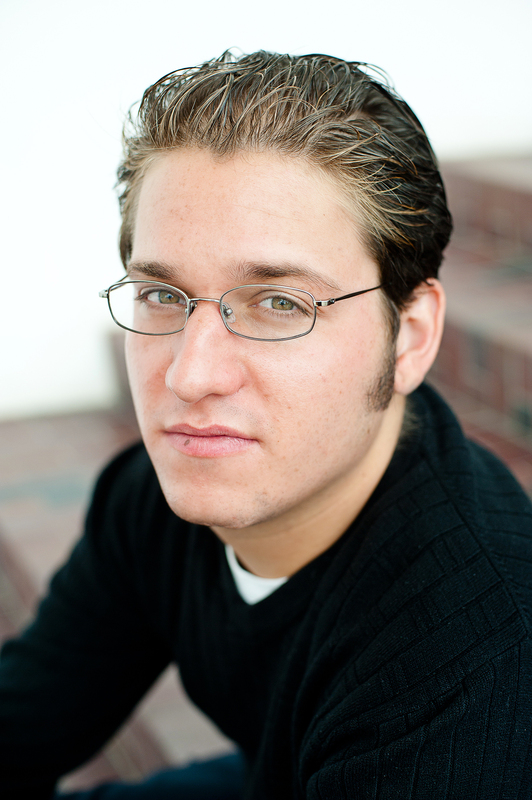 His compositions have won awards from The American Prize, American Choral Directors Association, American Composers Forum, BMI, Belvedere Chamber Music Festival, Cantate Chamber Singers, Chorus America, Chorus Austin, Delaware Valley Chorale, The Esoterics, Guild of Temple Musicians, Morningside College, National Lutheran Choir, WomenSing, and others. Dr. Fishbein’s music has been performed by notable professional vocal ensembles, such as Cantus, Chicago A Cappella, The Thirteen, the Washington Master Chorale, and Volti. He holds degrees in music from Carnegie Mellon University, the San Francisco Conservatory of Music, and the University of California Los Angeles. E.C. Schirmer Music Company, Transcontinental Music Publications, Yelton Rhodes Music, and Hal Leonard publish his compositions. E.C. Schirmer Music Company, Transcontinental Music Publications, Yelton Rhodes Music, and Hal Leonard publish Dr. Fishbein’s compositions. Scores for these works can be purchased through the publishers’ websites, which are linked on the page below. Beyond his published works, Dr. Fishbein has a long list of self-published works, the scores for which can be purchased and downloaded on the page linked below. Dr. Fishbein also composes on commission. More details can be found on the page linked below.